The satellite had a small size; its diameter was only 58 centimeters. Although it weighed more than 80 kilograms. In order to transmit signals, there were 4 antennas, which made it easy to recognize the device. PS-1 consisted of 2 aluminum hemispheres that were connected with bolts. Also inside the device there was a power supply unit consisting of silver-zinc batteries, the weight of which was about 50 kilograms, as well as various sensors, a thermal control system and a fan. The satellite stayed in outer space for 92 days. During this time, it orbited the Earth1440 times, which is equal to 60 million kilometers. Then, the device stopped transmitting signals, on March 4th, 1958 PS-1 burned up in the atmosphere before reaching the Earth. Today there are only photos of this event which was so significant for all people around the world. Since the launch of the first artificial satellite into the earth orbit by the USSR, there has been a huge breakthrough into the space era of the humanity and into the advanced future. In the run of various research there were both success and failures, although there were a lot of triumphant projects. 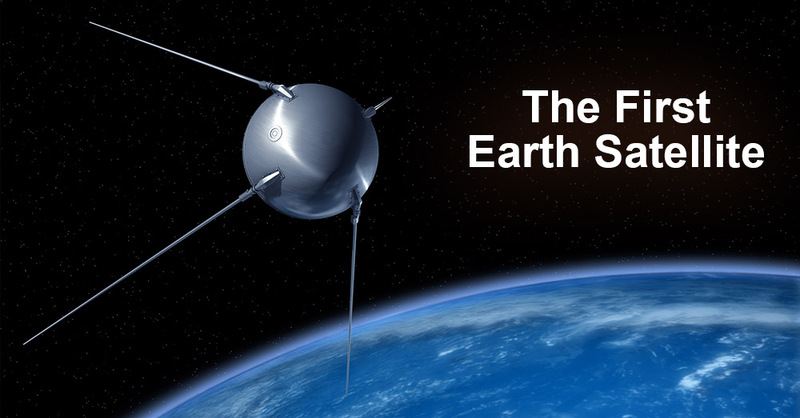 Even without modern equipment, the satellite was able to transmit important data and details about the space exploration for further scientific research. Today, powerful devices, which have complex structures that are far ahead of PS-1, work on the planet Mars and around it. 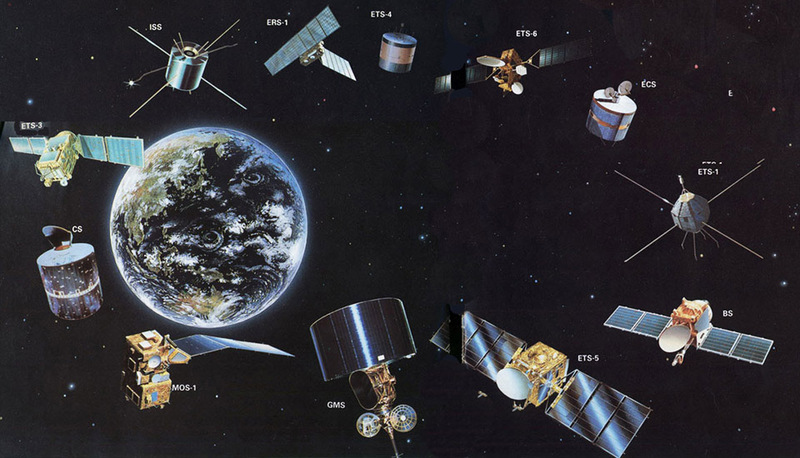 A lot of equipment and telescopes, which continue to explore the Earth’s orbit, moved beyond the Solar system. But the first satellite launched into the earth orbit will still remain an important event that impressed the whole world and shook things up. And we can only wish that the space future and various sciences related to it continue to develop at the same pace!